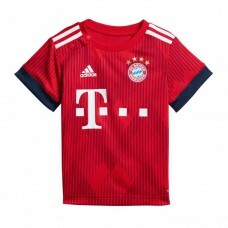 The official Home Shirt 2018/19 for adults comes along in slim fit featuring a FC Bayern München cre..
Feel like your idols with the official FC Bayern München away shirt for the season 2018/19. 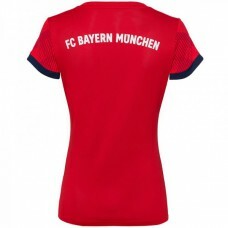 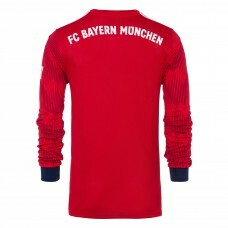 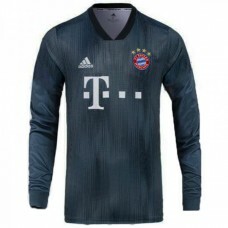 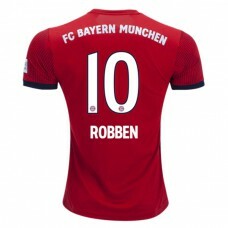 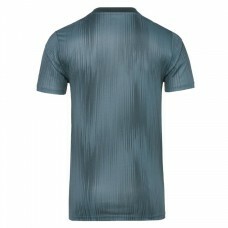 The embr..
Like Bayern Munich, this shirt has an international class.May not be missing at the next game: The o.. 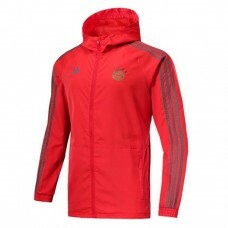 Cold and wet conditions won't stop the fans from kicking the ball with this red zip jacket. 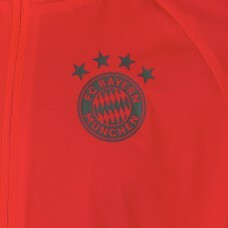 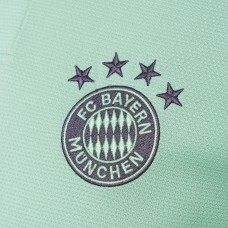 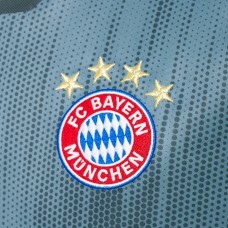 Contrast..
FC Bayern München is known for setting the pace. 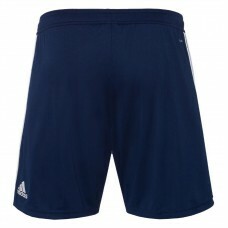 The official Home Short for the season 2018/19 impr.. 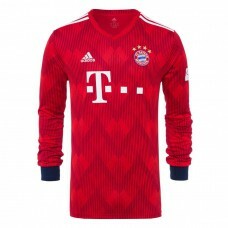 The official Home Shirt 2018/19 for adults comes also with long sleeves and is the ideal companion f.. 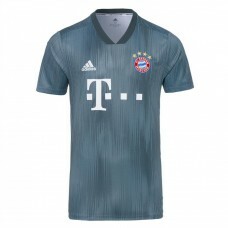 The official adidas Home kids Kit for the season 2018/19 impresses with its striking design boasting..
From digital to physical. 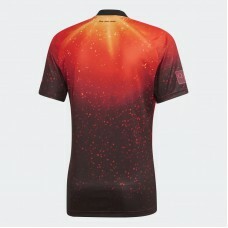 A collaboration between adidas and EA SPORTS, this limited-edition footbal..